ROAD TOWN, Tortola, VI - His Lordship, Justice Albert Redhead passed away on Monday March 4, 2019 at the Mount St John’s Medical Centre, in Antigua and Barbuda. 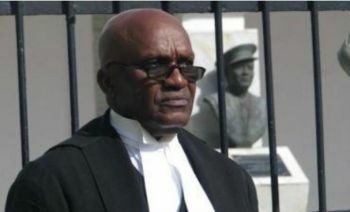 Justice Redhead, was a retired Justice of the Appeal and High Court Judge of the Eastern Caribbean Supreme Court headquartered on Tortola, in the Virgin Islands (VI). 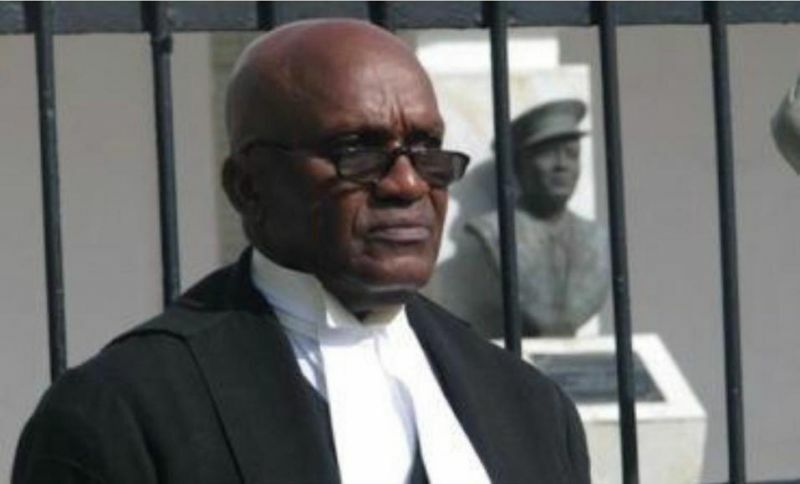 According to Antiguan news report, Justice Redhead—who would have served in the VI during a number of controversial periods—Justice Albert Redhead died less than three years after his retirement from the bench. The 77 year-old Former High and Appeals Court Judge served more than 31 years on the bench across the Organisation of Eastern Caribbean States and under the Eastern Caribbean Supreme Court. Justice Redhead is described as highly respected in the judiciary and presided over many precedent-setting cases. Tributes have since been pouring in from across the Commonwealth following news of his death. Wow, I send condolences to his wife and family. My favourite judge to have worked with from the first day that he came to work in the BVI around 1994. Sincere sympathies to his family. Justice Redhead did a lot to clean the streets of the BVI of the criminals. for that we are grateful. RIP.